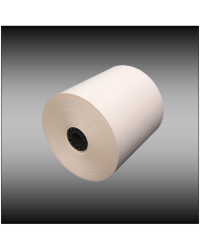 Our name says it all; our expertise is supplying POS paper rolls. 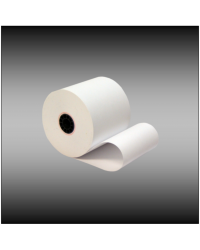 Our products include thermal, bond, multi-ply paper rolls and cleaning cards for many POS systems such as Epson, NCR, Samsung, IBM, Casio and Micros. 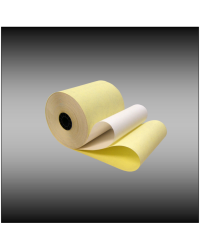 If you’re in need of thermal receipt paper for parking or taxi applications we offer a complete line of products for a variety of systems including Lexis, Cale, Digital Payment Technologies, JJ MacKay and many more. Labels or thermal transfer ribbons (TTR) for your Datamax, Sato or Zebra printers - check out our fantastic prices. As a leading supplier of quality transaction consumables such as POS and ATM paper rolls, we only offer the highest quality products servicing retail and financial markets, as well as, county libraries, state and local police departments and federal agencies. If there’s a POS system in place you can rely on ReceiptRolls.com to deliver quality products on time. ReceiptRolls.com has been in business for over 10 years, staffed and managed with over 50 years of expertise and experience. 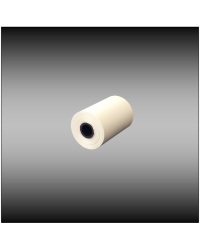 Over that period of time we have developed a simple yet meaningful mission: To provide our customers with the quality POS paper rolls the need at an affordable price. 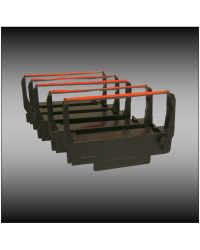 Keeping that goal in mind, you have found the right supplier for all of your transaction consumable needs.